India is the only subcontinent in the world where there is always unity in diversity. Every caste, creed and religion gets equal place in the society. Every festival is celebrated with ultimate joy and fun by every person of India. This unity keeps the hearts of people closer and makes each day special enough to be celebrated joyously. Among all the festivities this month, comes yet another important festival, the Eve of Easter. Following the Good Friday, the next Sunday brings with it the ceremonious and historical eve of Easter. 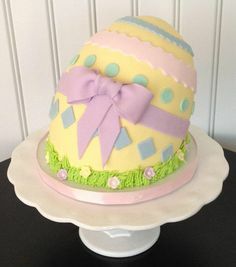 Although it is a Christian festival and Christians constitute a meager 3% of the Indian population, the spirit of Easter is nowhere less with people distributing Easter Cakes, Egg & Bunnies among friends & family. Easter has been celebrated in India from as early as the Pre-Independence period. The British people celebrated the festival in India with great joy and fervor. After Independence, the tradition has been carried over by the Christians spread all through the country. The celebration of Easter starts with the commencement of Lent and ends with the Easter Sunday. Every day between Lent and Easter has a particular significance and purpose. One of the important days in between is the day of Good Friday. The day of Easter marks the Resurrection of Lord Jesus Christ from the dead. Easter also marks the beginning of the spring season. The eve of Easter constitutes various ceremonies and rituals throughout the day. The day starts with special prayers and services held in the Church. It is followed by family lunches & greeting friends and family. In India, Easter is celebrated on a large scale in Western India region namely Goa, Mumbai, Mangalore, Kerala and some of the North – Eastern states. Goa hosts an elaborate ceremony for the festival due to its presence as a Portugal colony in pre – Independent India. Easter celebrations are best enjoyed here in the form of carnivals, street plays, songs and dances. A huge mass is conducted at Panjim in the church of Mary Immaculate Conception which is attended by a large number of people. Easter Eggs – Gifting decorative Easter eggs is one of the oldest traditions of the festival symbolizing fertility & rebirth. People either prepare these decorative eggs at home or go purchase them from bakeries. 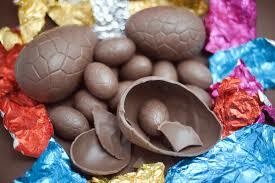 Few days before Easter, you can see many shops selling a large number of Easter Eggs. 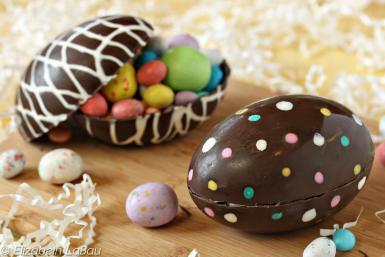 The eggs are either hollow or made entirely out of chocolate or filled with smaller candies. 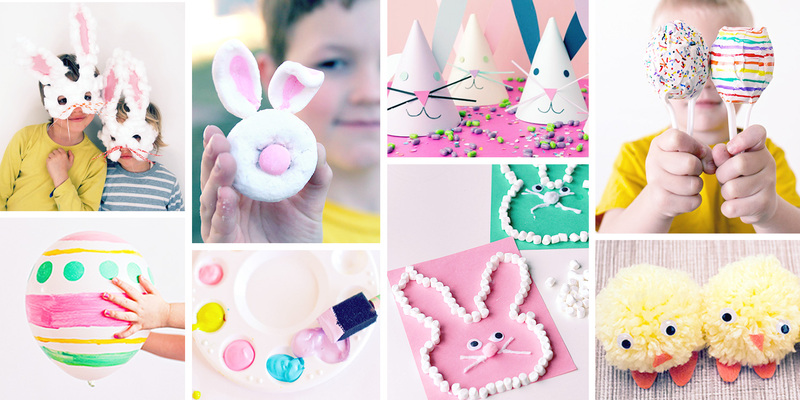 Easter Bunnies – Easter Bunnies are another important gifting item for the festival as well. They symbolize the age old Easter hare bringing candies & other goodies to kids who have been good during the Easter season. 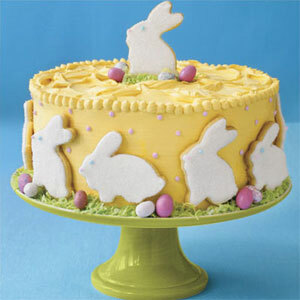 Cakes – Cakes are one of the delicacies on the list for Easter. Christian households prepare lip – smacking cakes for the occasion to be shared with family & friends. 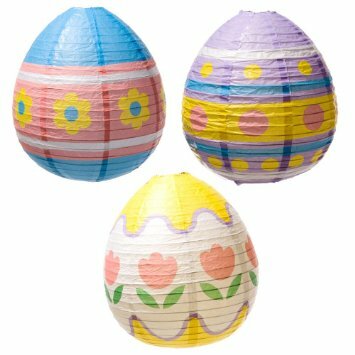 Lanterns – The exchange of colorful lanterns is another popular tradition on the eve of Easter. The Holy Cross – The Holy Cross is exchanged among the friends and relatives after the Church service on the day of Easter. Other than all these children make beautiful crafts for the festival and share it among their friends. WarmOven celebrates every festival with great zeal and enthusiasm. We always work in delivering the best to our customers and making their special day even more special. Not just that, with your favorite cake store, Warmoven, at your service, we have a lot more things to offer you other than just our cakes. This Easter, we bring in our decorated chocolate eggs for you. In addition to trying our mouthwatering Easter special cakes, you can also try these traditional chocolate eggs. These Easter eggs could be a very suitable gifting option for your near and dear ones on the eve of Easter. 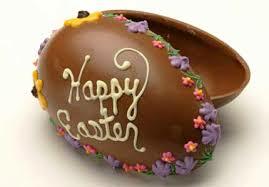 Make your Easter celebrations special by booking your order with us now. 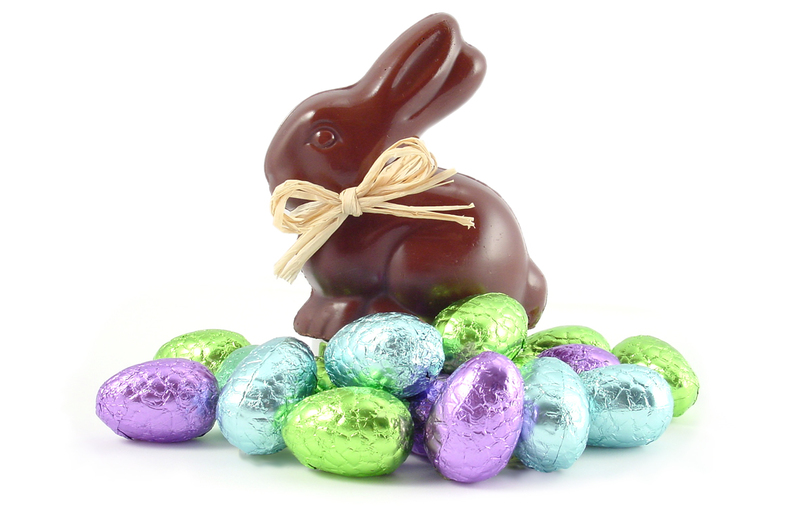 Wishing all our valuable customers a grand and Happy Easter!